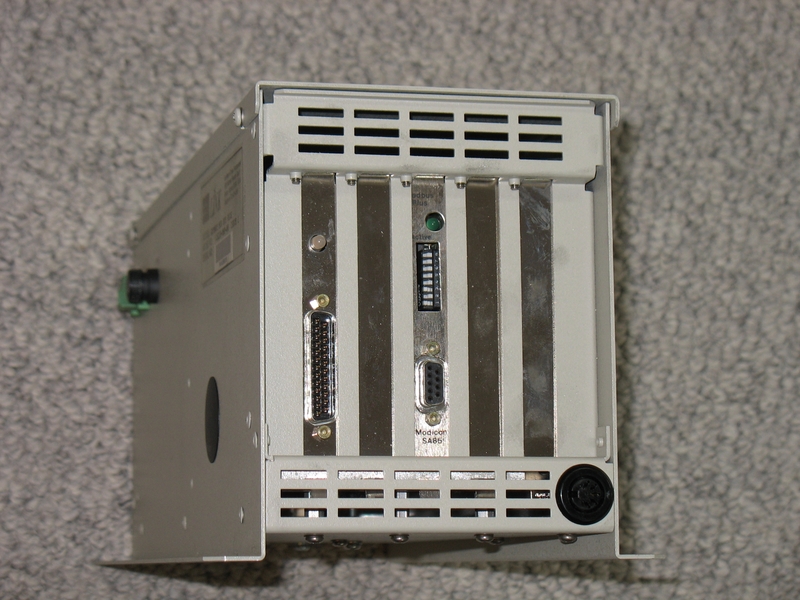 This is a tested working L5206-2-00 repeater module. 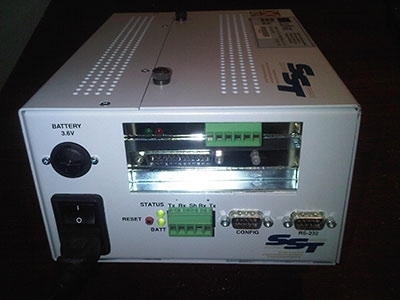 This is a tested, working SSD LINK Gateway Repeater with cables. Model No: L5206-2-01. 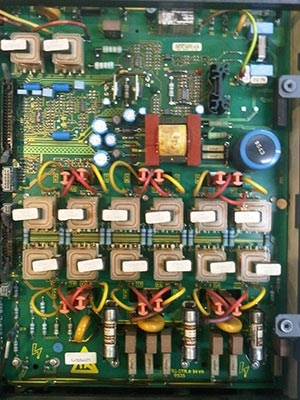 This is a tested, working L5341 analog LINK card. 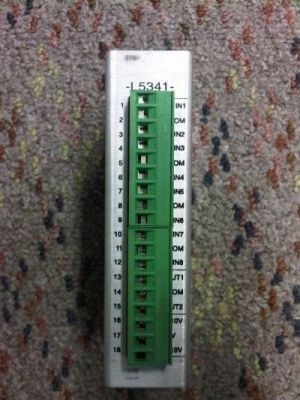 This is a tested L5311 LINK RTN Card. 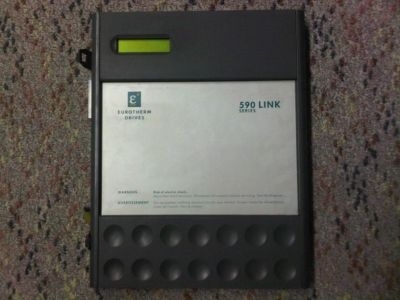 This is a tested, working L5331 Digital LINK Card. This is a tested, working Digital I/P module. Model No: L5209-2-01. This is a tested, working Analog I/O module. Model No: L5201-2-02. 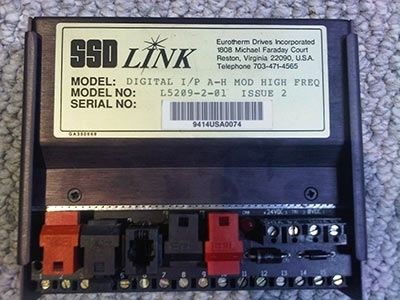 We have a working takeout SSD LINK to Mod Bus Plus Gateway. 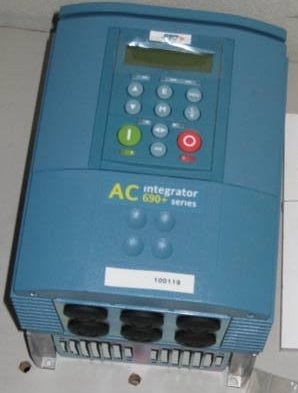 This is a tested, working 1 HP Eurotherm 690+ AC Drive. 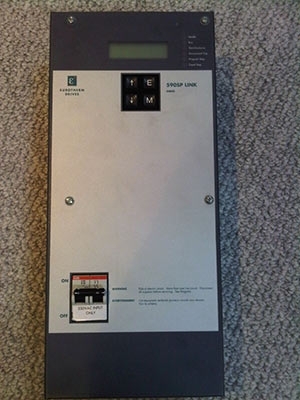 230VAC Single Phase Supply. 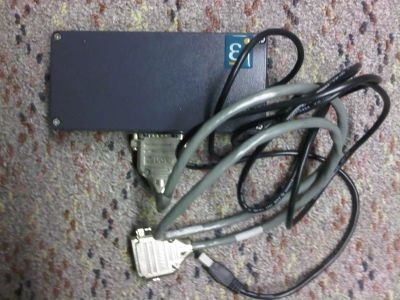 This is a tested, working L5204-XL network interface card. 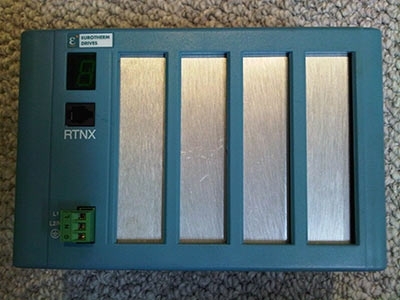 This is a tested, working XYCOM Industrial computer / operator interface. 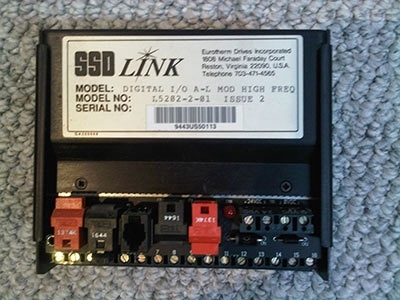 This is a tested, working Eurotherm 590 Single Phase LINK DC Drive. Part # 955SPL-4R51. 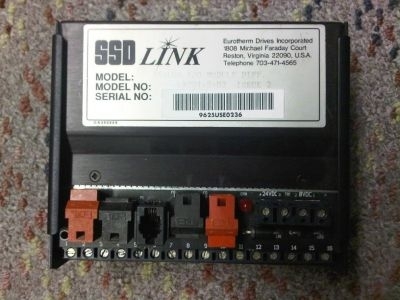 This is a tested, working Serial I/O module. Model No: L5203-2-00. 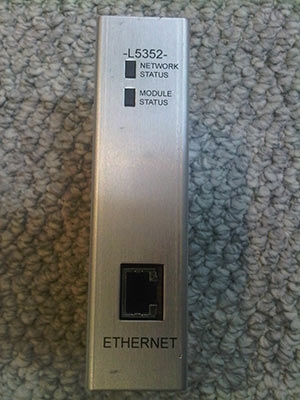 This is a tested, working L5352 Ethernet LINK card. 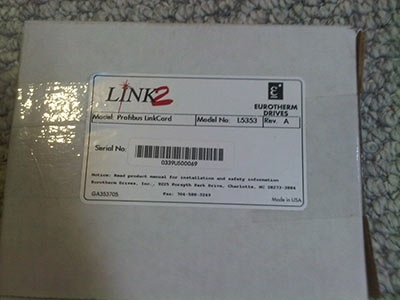 This is a new in sealed box L5353 Profibus LINK card. 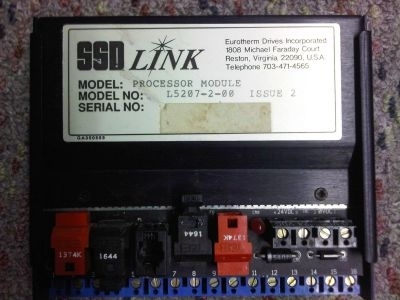 This is a tested, working LINK processor module. Model No: L5207-2-00. This is a tested, working Digital I/O module. Model No: L5202-2-01. This is a used, tested working L5392 colour touch screen. This is a tested, working SSD LINK Rack. 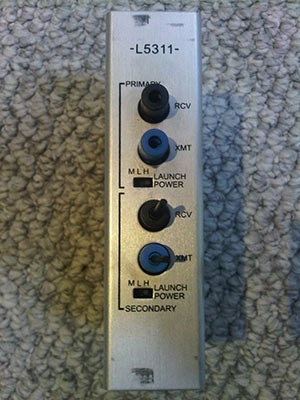 Model No: L5300. 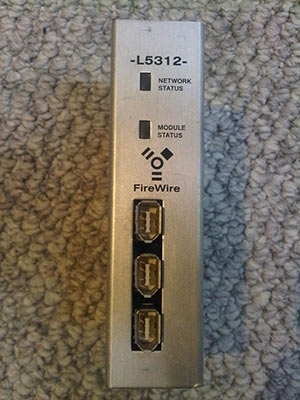 This is a tested, working L5312 Firewire LINK card. Contact us for pricing. This is a tested AH385851U002 Power Supply board for a 4 quadrant 590 DC Drive. 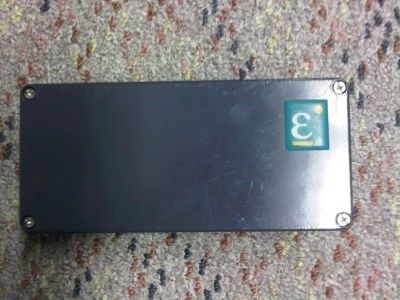 This is a tested, working 955+8R0020 DC drive. Model: 590P-DRV/0035/500/0011/US/ARM/0/115/0/AUX/0. Contact us for pricing. This is a used, tested AH386025U001 Microtach Feedback receiver card. This is a used, tested AH385870U001 AC/DC Tachometer Feedback Card. 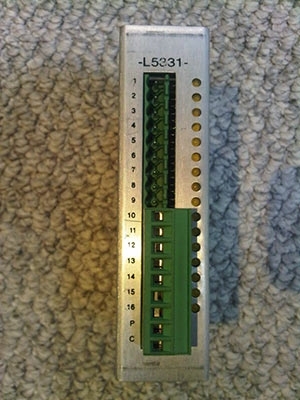 This is a used, tested AH387775U015 Encoder Feedback Card. 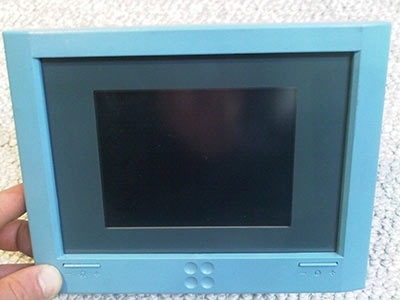 This is a NEW L5392 Touch Screen in the original sealed box. Copyright © 2019 Full Circle Automation. All Rights Reserved.